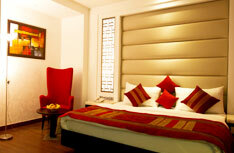 Be spoilt by one of the best chains of economy hotels and resorts in India. We at Hotel City Star believe in bringing you the best possible in the world of fine living and our New Delhi facilities are one of the best places to get a flavour of 3 star hotels in Delhi. Situated in Paharganj market, nestling next to the New Delhi Railway Station, Hotel City Star's Delhi hotels allows you easy access to both the city and the entire country. 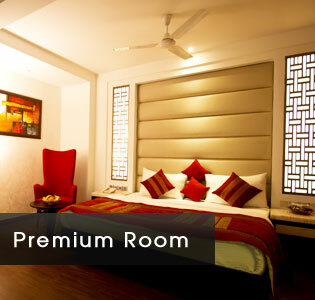 Hotel City Star, Paharganj is among the most highly rated economy hotels in the city and offers you an elaborate range of services and facilities even on a modest budget. We constantly strive to provide you with quality hospitality in the most efficient manner so as to also make your trip to the city easy on your pocket. With our affordably priced tour packages and restaurant, the hotel tries to offer you a complete holiday or travel package so that you do not need to spend that extra buck on having to avail these services outside. Once you check in to our hotel we try our level best to ensure that you do not have to bother any further with the hassles of travelling in a new city or country or look around to fulfil the most basic of your holidaying or business travel needs. 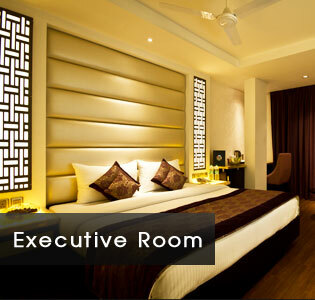 You can plan your Delhi budget accommodation in advance by making your reservation at our exquisite 3-star hotel online now. Explore the rich cultural legacy, tradition and tourism of India while we make your stay lifelong memorable. 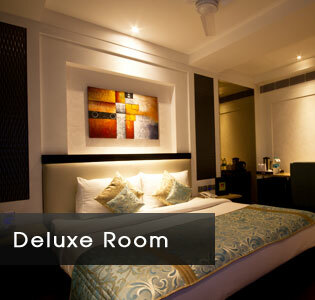 Hotel City Star offers you a comfortable and affordable stay. 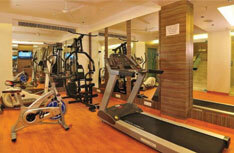 Hotel City Star is a hotel in New Delhi to facilitate with a highly equipped gymming facility. 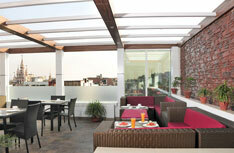 Our restaurant, since being Indian, presents the widest array of most popular Indian cuisines. 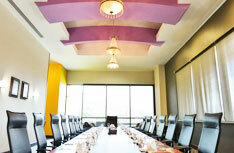 We at Hotel City Star have taken great care to furnish a comfortable yet classy conference room.